Tune in at 4pm EST. You can also listen to GEXICMJ2013 show previews on Soundcloud and Youtube. 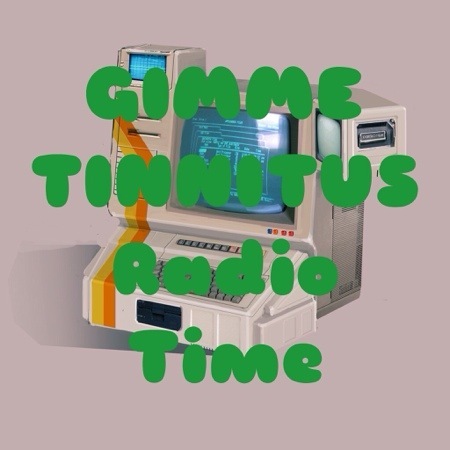 Listen to old GTRT shows @ https://gimmetinnitus.com/category/gimme-tinnitus-radio-time/.